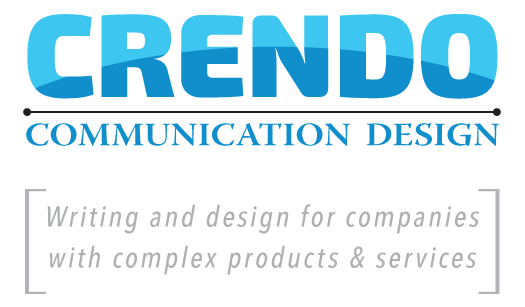 Having software manuals and how-to documentation that clearly explains and demonstrates a product or service is important for most companies. 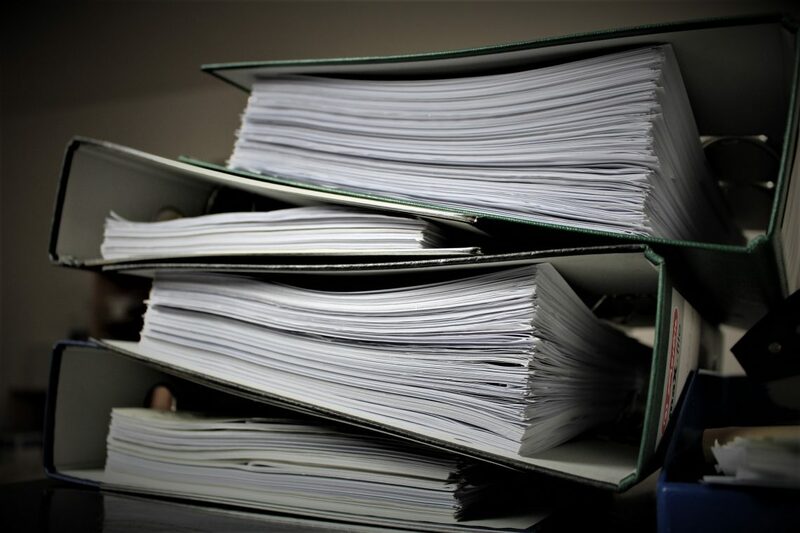 For companies with a highly-complex products or specialty services having great documentation can save the company a lot of money in support calls. 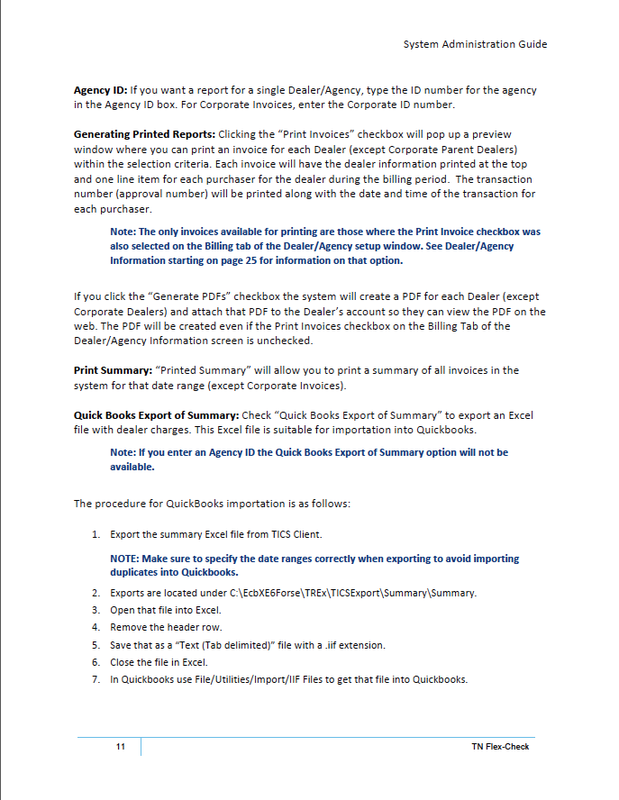 Complete documentation can be a selling point, and is often a contract requirement in certain B2B sales. 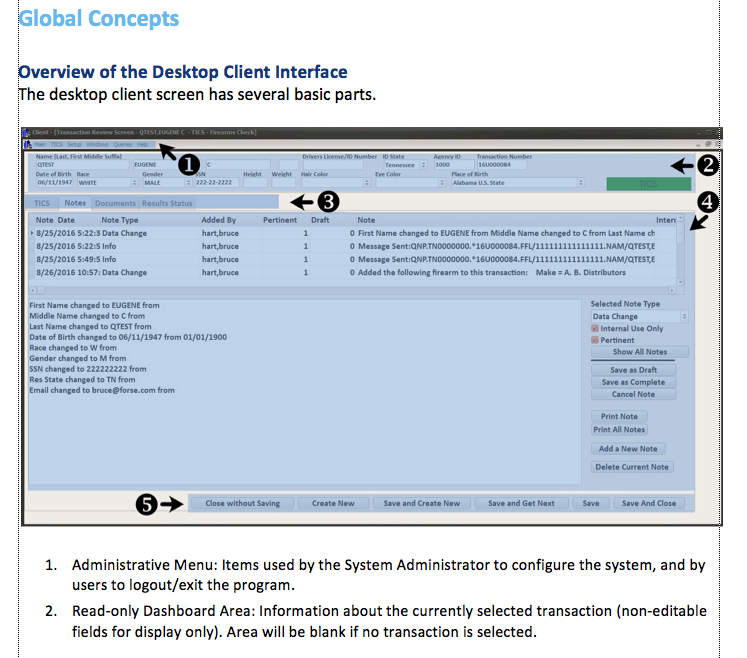 Page from a User Guide written for a client who creates government software, an example of a screenshot with callouts. I’ve been writing software and hardware documentation since the late 1980s — I’ve documented programming languages, written system administration guides, edited and updated software docs, and designed quick reference guides. My favorite type of project is when I have to make an extremely technical product seem easy-to-use for a non-technical audience, but I’ve also written quick reference manuals for compilers running on massively parallel computers, setup manuals for modems, translation guides for GUIs, and system administration manuals for large database systems. 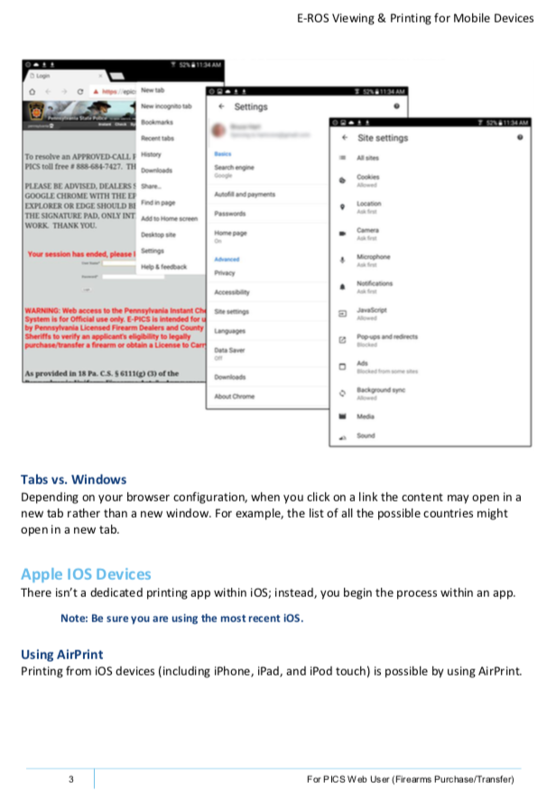 A recent project involved writing a short manual of tips for printing and viewing a specific online document from a mobile device, such as a phone or tablet. 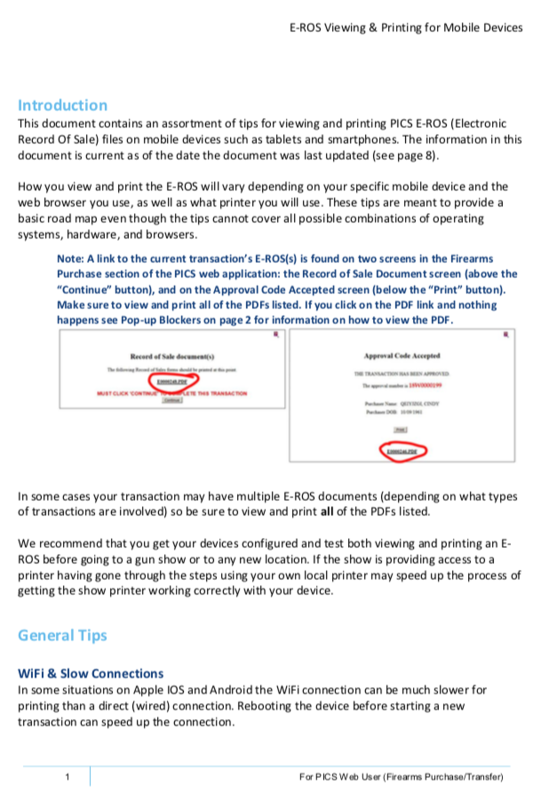 The end user of the manual are folks selling guns at gun shows who need to display and/or print an online record of sale. The 7-page manual contains screenshots from a variety of phones and tablets, and has tips broken down by operating system and browser version. Screenshots were made individually and then edited into layered graphics in Photoshop to save space.